Great show at the Flower Pot, Derby. 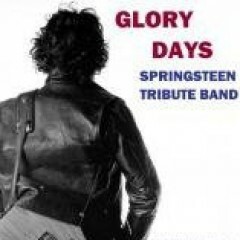 Glory Days really captured the Springsteen live experience. Lovely pub with an incredible range of real ales and great staff. Will be visiting the Flower Pot again and Glory Days shows just get better.